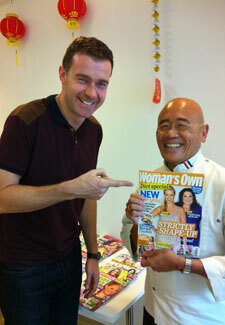 Ken Hom loves Woman’s Own! Woman’s Own and cookery legend Ken Hom go way back. The charming Chinese chef told us he first appeared in our magazine in 1984! 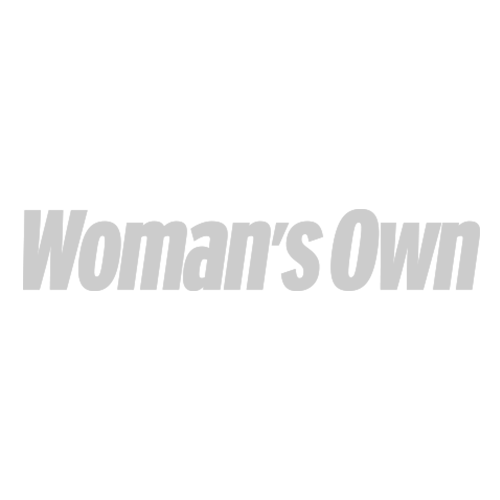 Ken, 63, was born in Arizona, America and now splits his time between Paris and Bangkok, where he has a restaurant. He’ll be in the French capital this Christmas, but come 2013 he’ll be back in London to mark Chinese New Year, which begins on February 10, with the Year of the Snake. Those who enjoyed Ken’s wonderful food and culture documentary, Exploring China: A Culinary Adventure, which was shown on BBC2 in the summer, will be happy to hear he’s got more TV projects bubbling away. ‘I want to make a show in the UK about how Chinese food has impacted on the British public and the way they cook,’ he explains.